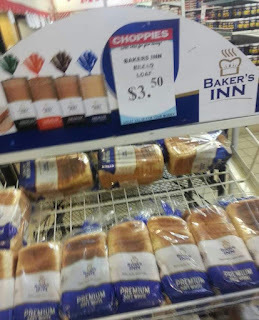 Government yesterday called on the Bakers Association of Zimbabwe to reconsider its position to hike the price of bread and allow consultations to take place. 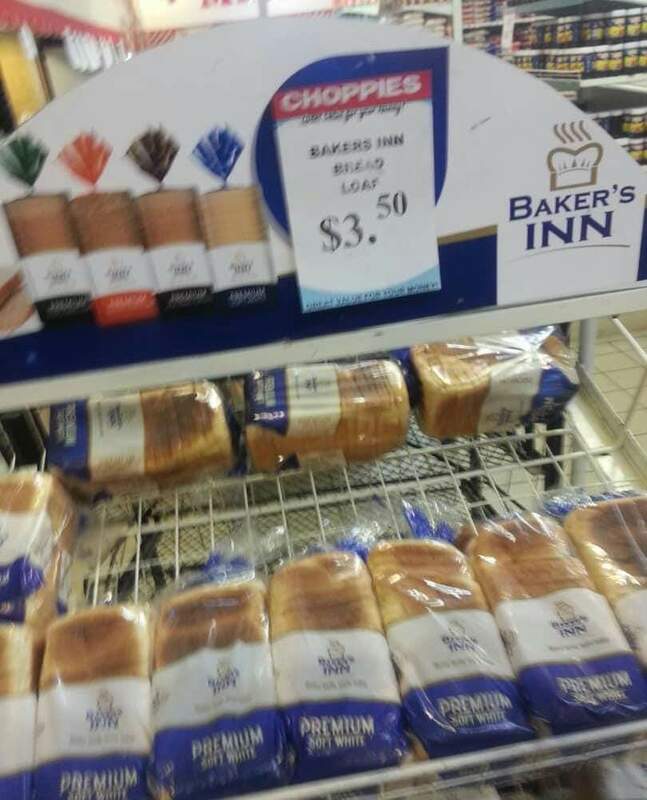 Yesterday, a loaf of bread was being sold for RTGS$3,50 up from RTGS$2. This comes as Government on Monday night injected 20 million litres of fuel into the market to augment supplies ahead of the Easter and Independence holidays that begin tomorrow.